RVA Floorball is so excited for the opportunity to share Floorball with the youth in the RVA community. The director of the program, Katie Brown spent many hours playing hockey, roller skating, and hiking in the RVA area as a child. 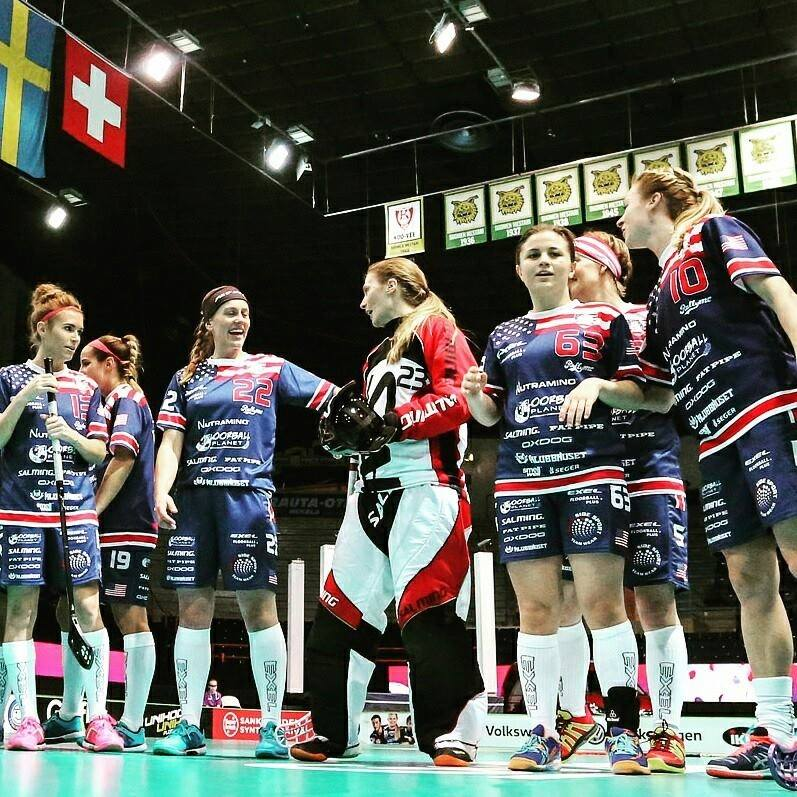 After playing as a goalie in the World Floorball Championships in Helsinki, Finland with the Women's National Floorball Team for the USA Floorball in 2015, Katie decided to follow her dreams of coaching and working with young athletes. 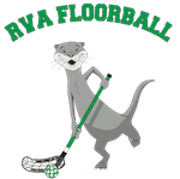 RVA Floorball was created to provide access to cross-training opportunities and leagues that she didn't have as a young athlete. She is currently the Atlantic Regional Director for USA Floorball and working towards growing the sport in the USA while playing defense with local leagues here in RVA. She has studied yoga and is a certified 200-hour Hatha yoga teacher, which she uses to help train young athletes for Floorball. Katie has studied and worked in the child development community for the last 13 years and truly enjoys working with young athletes. When working with children, her goal is to provide a fun and safe learning environment. RVA floorball is excited to work with the children in the community.